Believe it or not, housing for rent in downtown Atlanta doesn’t have to cost an arm and a leg. 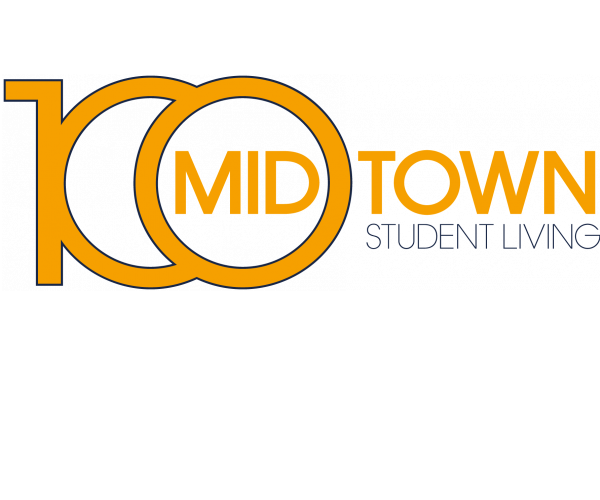 Here at 100 Midtown, we offer fully furnished apartments for less than $1K a month. Choose from 8 unique floor plans featuring full kitchens, comfortable living and dining areas, 2 or 4 bedrooms, and 1 or 2 bathrooms. A washer, dryer, air conditioner, and a dishwasher come standard in every apartment. Rent is all inclusive —so there’s absolutely no charge for electric, cable, or Internet— and we provide free 24/7 emergency maintenance and roommate matching services. 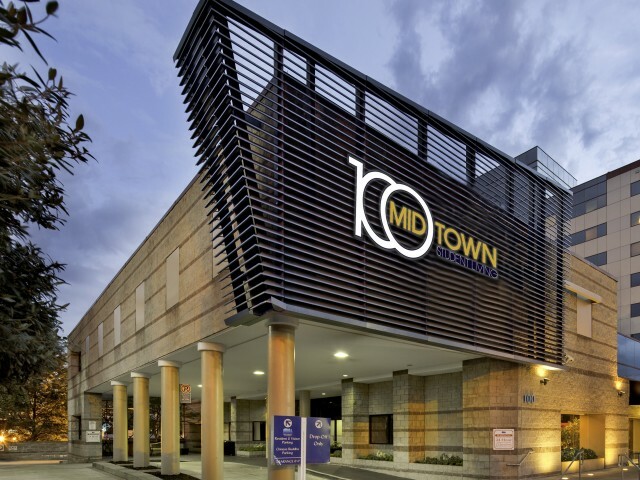 We’re also conveniently located within walking distance of Georgia Tech and the Georgia Tech Trolley stop at Publix Supermarket, and one block away from the Midtown MARTA station. To tour this premier student housing for rent in downtown Atlanta, contact us now. For more info, check out our most frequently asked questions.